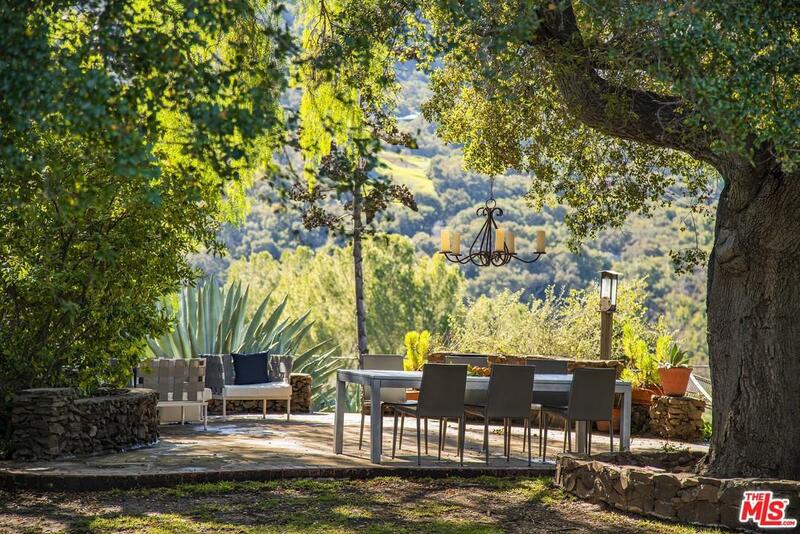 This is what you dream about when you dream Topanga...a perfect and beautiful balance of natures best offerings and a classic 1930's ranch home blends captivating views, lush green lawns, and an authentic style. Sold by Paul Ferra BRE#00894644 of Coldwell Banker Residential Brokerage. Listing provided courtesy of Melissa Oliver DRE#00894644 of Coldwell Banker Residential Brokerage and Paul Ferra CA DRE# 01227825 of .